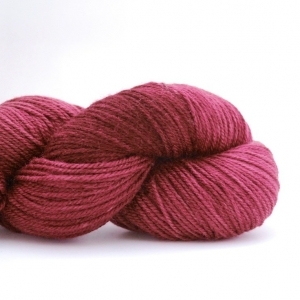 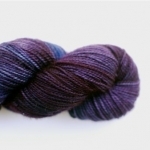 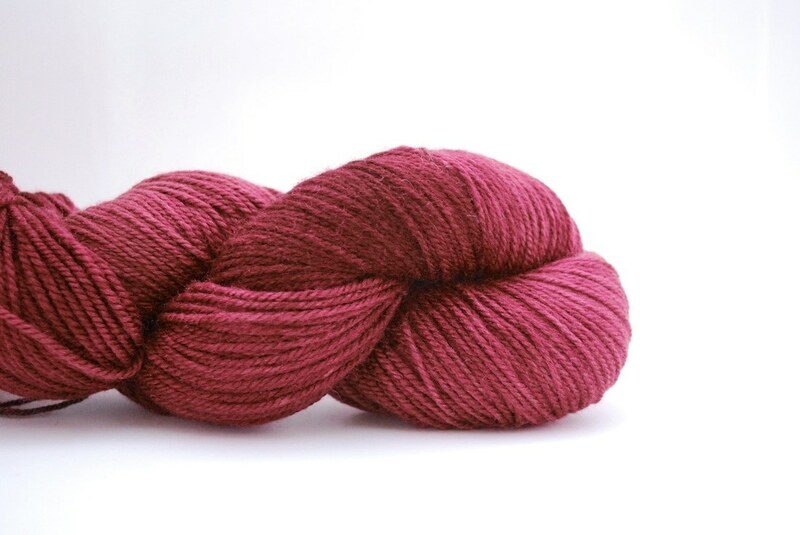 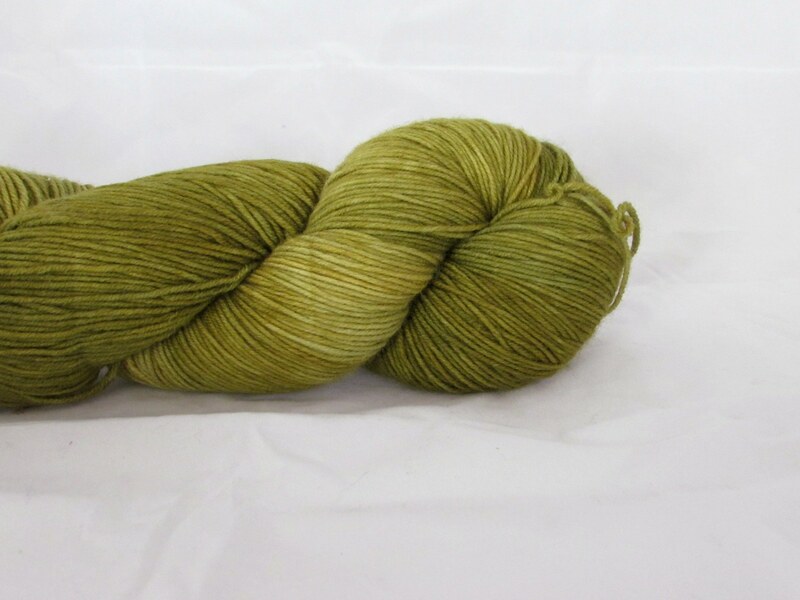 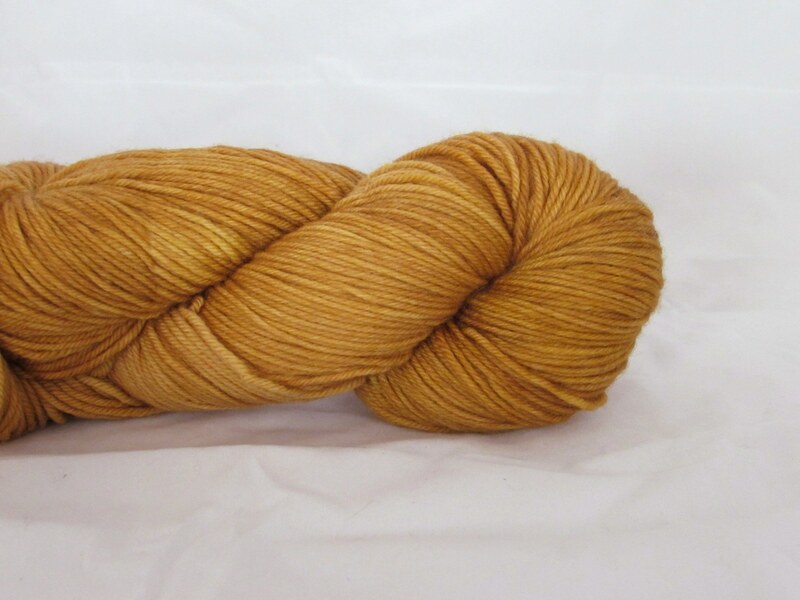 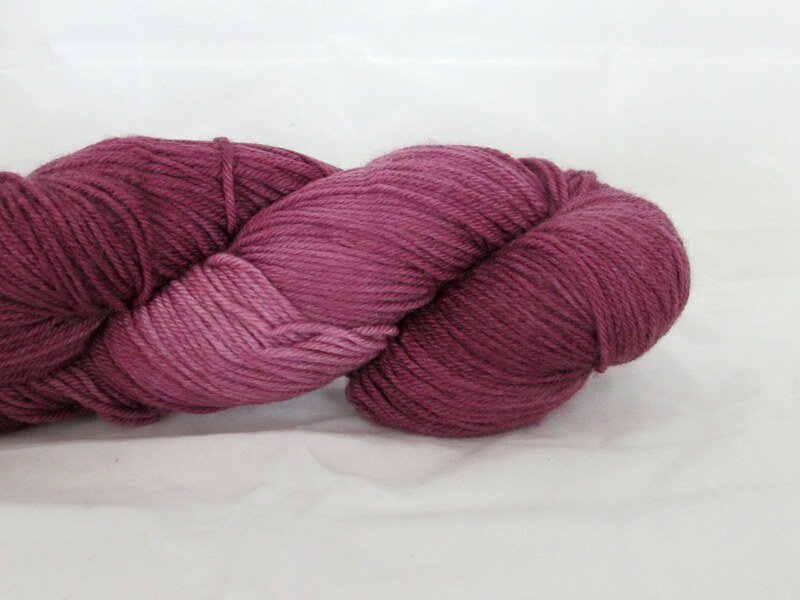 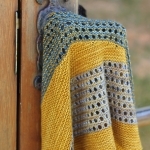 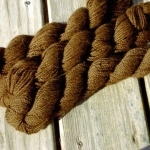 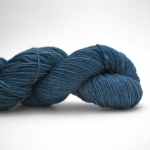 Dirty Water Dyeworks’ ‘Bertha’ yarn is one of their most popular blends. 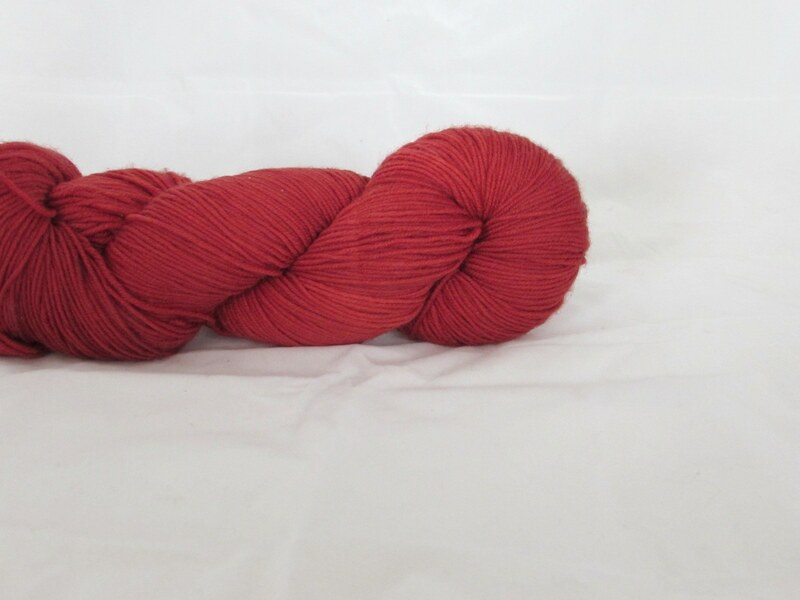 Treat yourself with this soft yet bouncy blend. 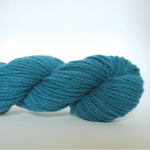 Bertha combines easy care superwash merino with just enough cashmere for extra softness; ideal for socks, scarves, shawls and handwear.